Josep Soler has for many years been involved in the CAD-CAM industry as head and owner of SAMEC S.L. Spain. Josep now has the task of heading OneCNC Spain with the territory of both Spain and Portugal. 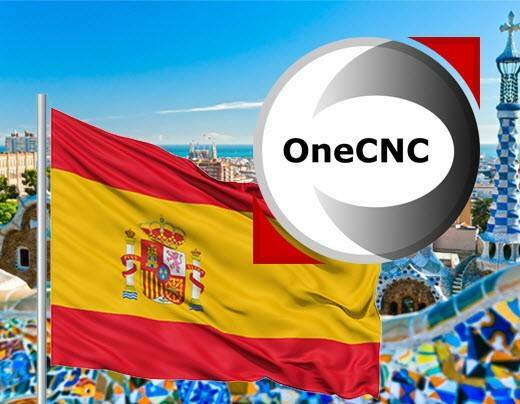 Josep will welcome the opportunity to discuss the supply and support for all the OneCNC Products. Josep can be contacted at the following address and phone numbers. During its 30th edition,it hosted about twenty qualified foreign delegationsfor a total of around 200 operators from Brazil, Canada, Mexico, USA, Poland, Russia, Turkey, Morocco, Saudi Arabia, United Arab Emirates, Kuwait, Iran, Oman, Palestine, Iraq, Uzbekistan, China, India, Indonesia and Thailand. OneCNC were very pleased with the attendance and the interest in the products. 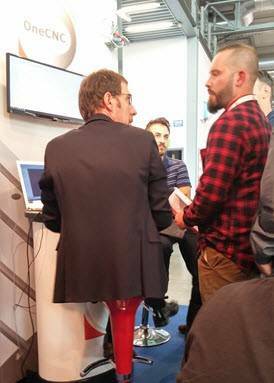 Existing users had the opportunity to view the new upcoming range of products. 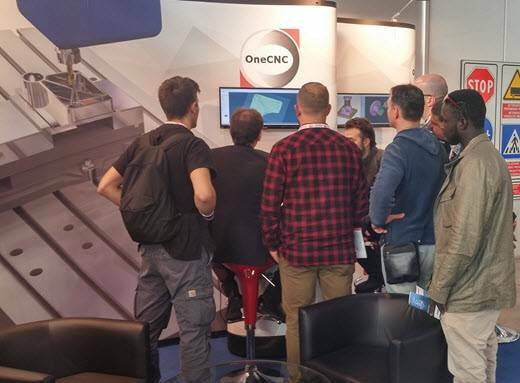 If you missed a demonstration to see the unique advantages of the latest OneCNC CAD CAM solutions you can contact OneCNC Italy for a personalized demonstration.